A choice of the best-animated movies released between 1941 and 2018. 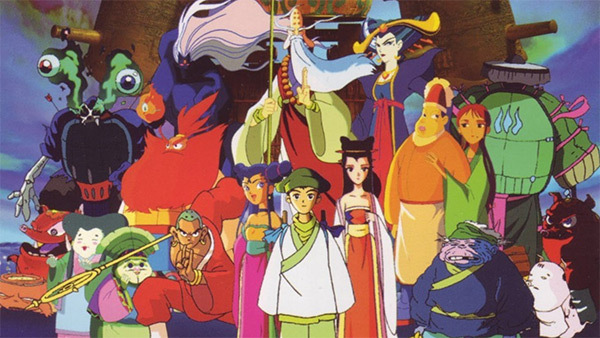 A list of Chinese animated films of all time, including adaptations of the Chinese folklore, fantasy & sci-fi movies, and a few surprises. From family-friendly movies to drama, to classics. 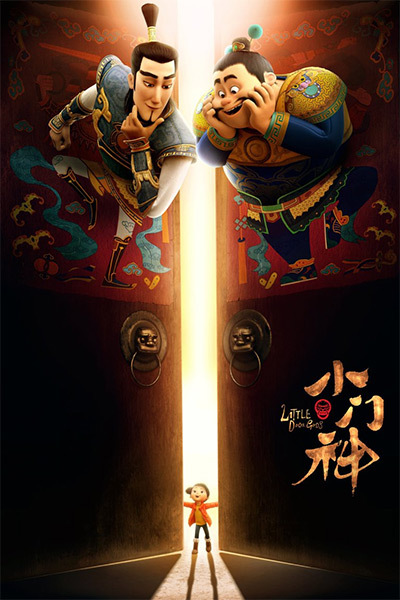 The story was liberally adapted from a short sequence in the popular Chinese folk tale Journey to the West. Wan Laiming pioneered the Chinese animation industry, and became China’s first animator. As the director of the Shanghai Animation Film Studio, he would raise the standard to International level before other historical events affected the industry. Originally released in two parts (1961 and 1964) Wan Laiming’s animation is an adaptation of three early chapters of Journey to the West. 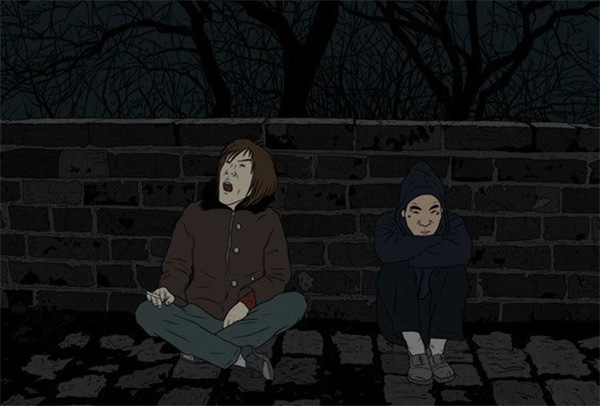 It became the signature cartoon of the Shanghai Animation Film Studio. 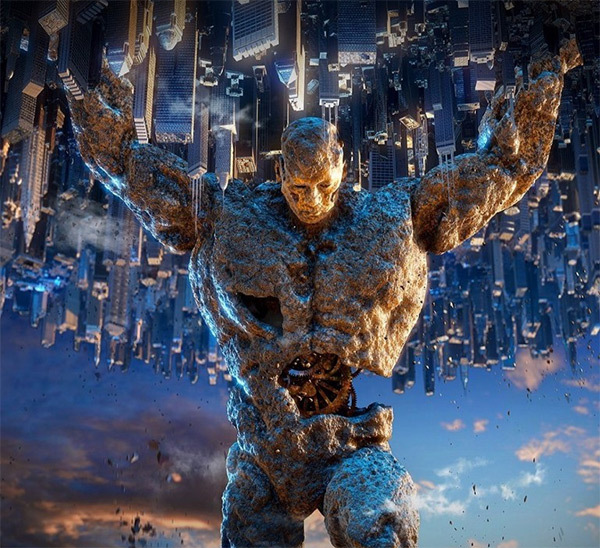 The film is an adaptation of a story in Chinese mythology (in particular, the epic fantasy novel Fengshen Bang) about the warrior deity Nezha, who became a student of the immortal Taiyi Zhenren. The Tibetan Dog is a 2011 Chinese/Japanese animated film directed by Masayuki Kojima. Jiantan is a young boy who has to leave Xi’an after the death of his mother to go deep into the Tibetan prairies to start living with the father he barely remembers. 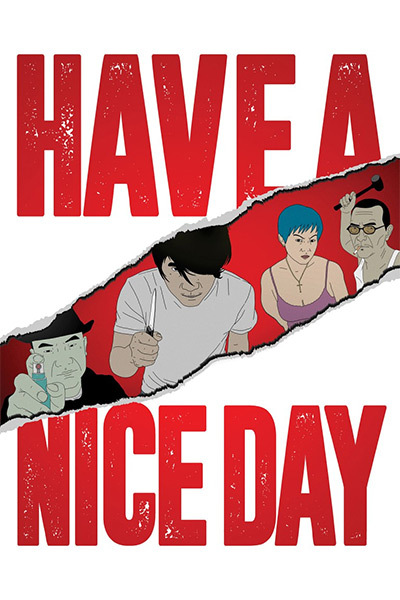 Second controversial animation movie by Liu Jian. In a desperate attempt to find money to repair his fiancée’s failed plastic surgery, Xiao Zhang, a driver, steals a bag containing one million yuan from his boss. Nothing good can come of it. 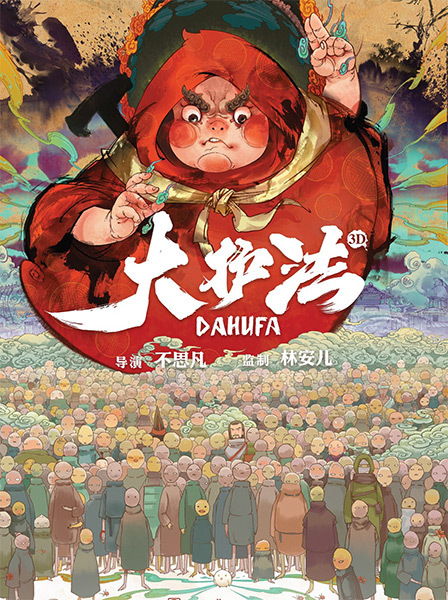 Dahufa tells the story of a warrior on a mission to find and rescue his nation’s lost prince. His quest takes him to Peanut Village, which is inhabited by closed-minded peanut people living under the constant threat of execution by ominous guards. Beyond the human realm, there is a magical race of beings who control the tides and the changing of the seasons. 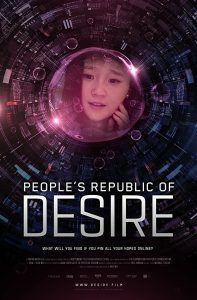 One of these beings, a young girl named Chun, seeks something more—she wants to experience the human world! The film is a spinoff of the original story and the two protagonists Wind and Cloud. 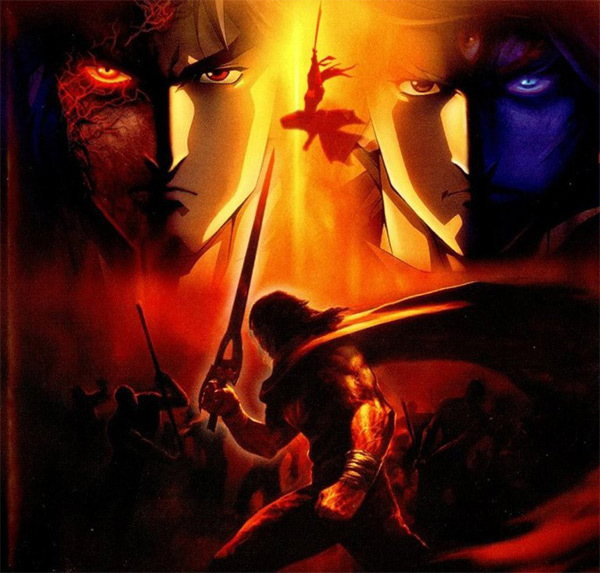 The residents of Sword-Worshipping Manor, which houses the best sword-smiths in the world, are brutally massacred after they are alleged to be plotting a rebellion against the government. A Door God, facing unemployment, ventures into the human world to prove his worth, leading to unexpected encounters and transformations for humans and spirits alike. 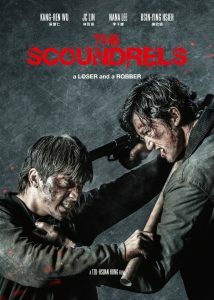 You can watch the movie also on Netflix. 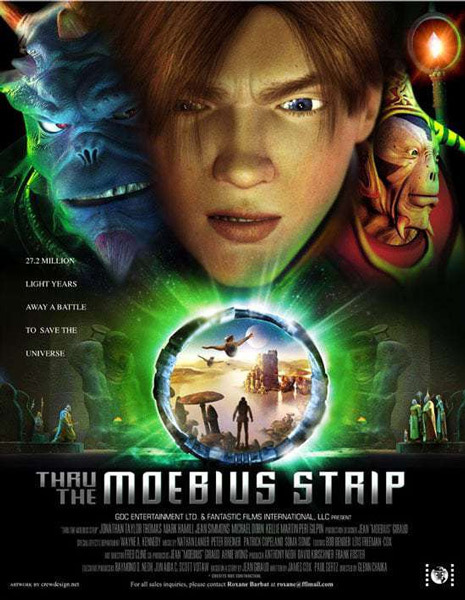 In the not-too-distant future, a young boy travels to an alien world to find his father and learn of his destiny. The film was based on an original story and designs by Jean “Moebius” Giraud. A Chinese Ghost Story: The Tsui Hark Animation (小倩) is a 1997 Hong Kong animated film. 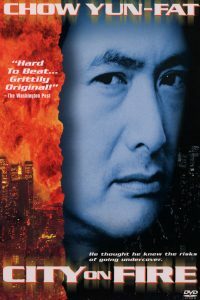 It was written and produced by Tsui Hark. A young man falls in love with a ghost and must avoid a variety of ghostbusters out to eliminate her and each other. A 5 year old kid moves to live with his grandma in a small town at Taiwan. Soon after, he discovers that her grandma is not only a vendor, but also she is good at catching spectres. 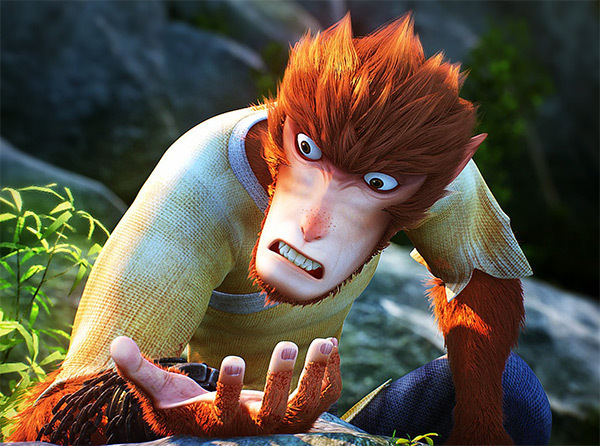 The story is based on the traditional Chinese folklore about a boy named Chenxiang. His mother, Sanshengmu, was a goddess and his father, Liu Yanchang, was a mortal. Since their marriage was forbidden, his maternal uncle, Erlang Shen, who was a god, punishes them by killing Liu Yanchang. 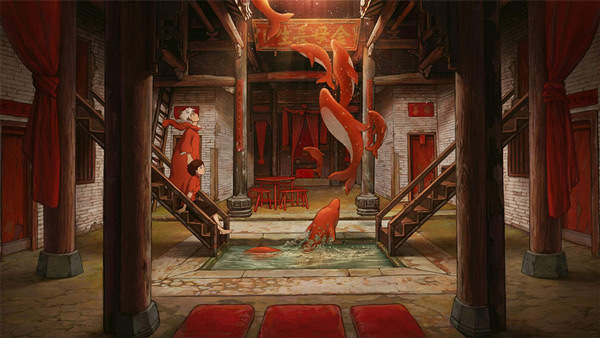 Sanshengmu escapes and gives birth, but Chenxiang grows up without knowledge of his ancestry. 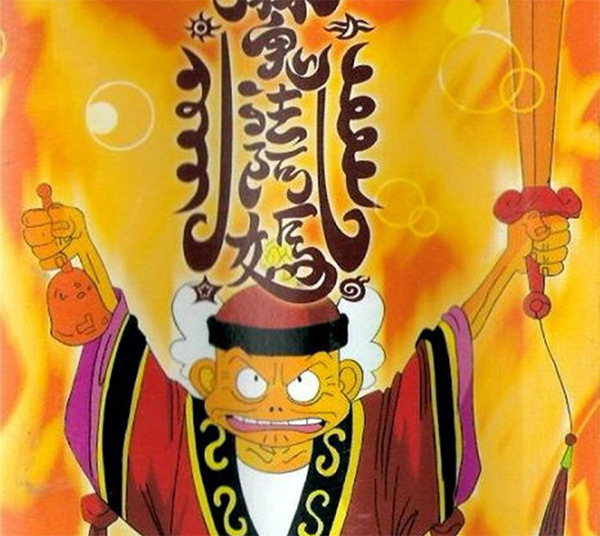 The all-powerful Monkey King once roamed freely between Heaven and Earth, but after angering the Gods, he was imprisoned within an ice cage deep within the mountains. This story takes place in the far future after a cataclysmic event that forces a majority of humanity to revert to medieval-style civilization and living. A man named Wugreb, leader of a Tibetan tribe called the Wu Tribe, led an expedition to the Western Regions of China to rediscover an ancient city called Tech City, which their ancestors created at the acme of their civilization. 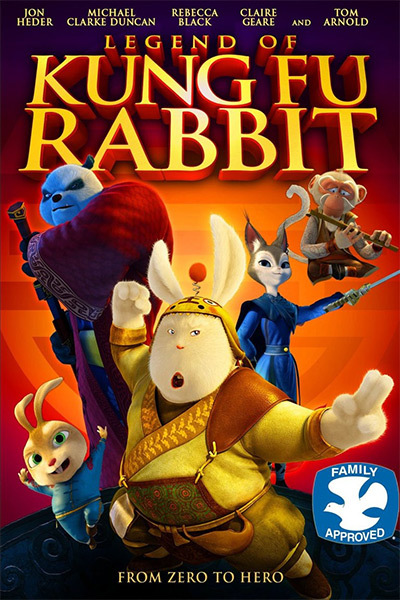 In order to keep his promise to an aging kung fu master, Fu the Rabbit must venture out of the comfort of his kitchen and team up with Penny, a kung fu prodigy, on a heroic quest to save their kung fu academy. This film is heavily influenced by Kung Fu Panda. 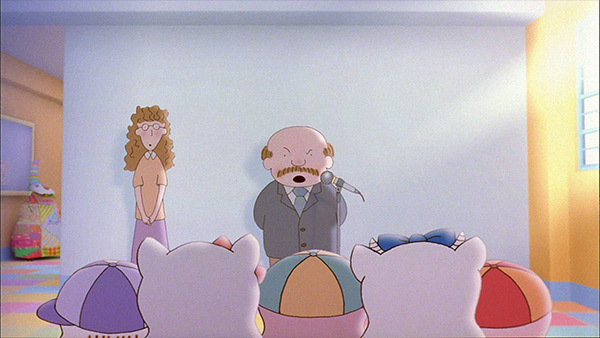 To secure a better future, Mrs Mc sends her son McDull to many different classes and she has also bought her grave on mortgage. Inspired by J K Rowling, Mrs Mc tries her hand at writing. 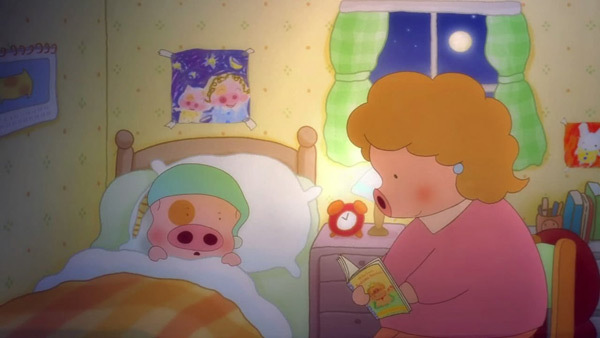 At bedtime, she tells McDull the story she wrote, the story of McDull’s father, McBing, Prince de la Bun. 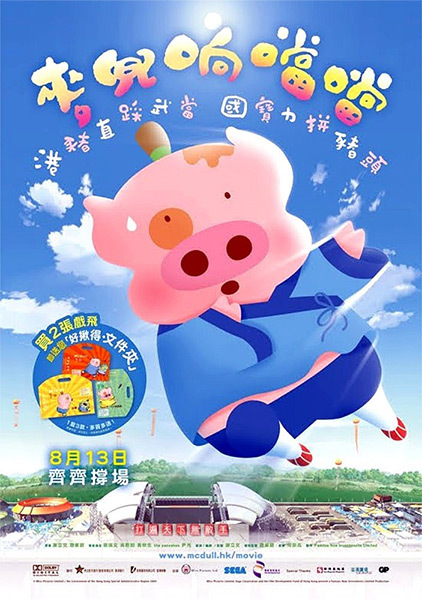 McDull, who is a piglet attending kindergarten, is not the brightest kid on the block, but he continuously tries to do his best to please his mother. Still it seems he may not be destined for great things like she wishes, but McDull strives to try anyway. As the 18th descendant of an extremely insignificant philosopher and inventor from ancient China, McDull is fortunate that he does not have a lot to live up to. 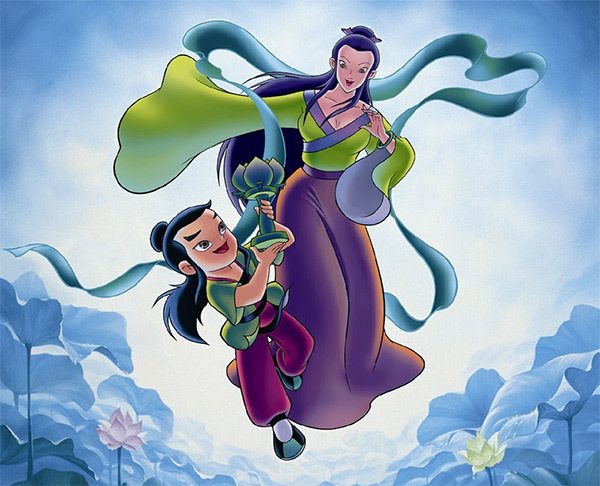 However, his mother has higher aspirations for him and decides to send him to a martial arts school in China. 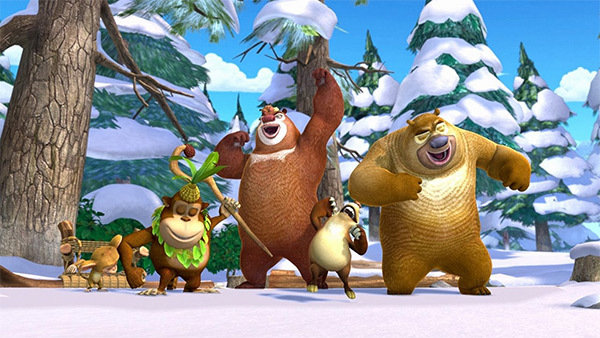 Briar Bear, Bramble Bear & friends enjoy life in the woods when Logger Vick begins chopping down trees to get money to go home for the holidays. 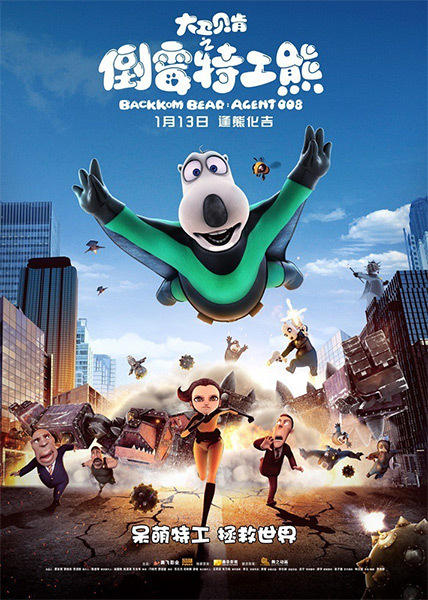 Backkom Bear: Agent 008 is a 2017 Chinese animated adventure comedy family film directed by Li Qingfang, based on the Backkom animated series. 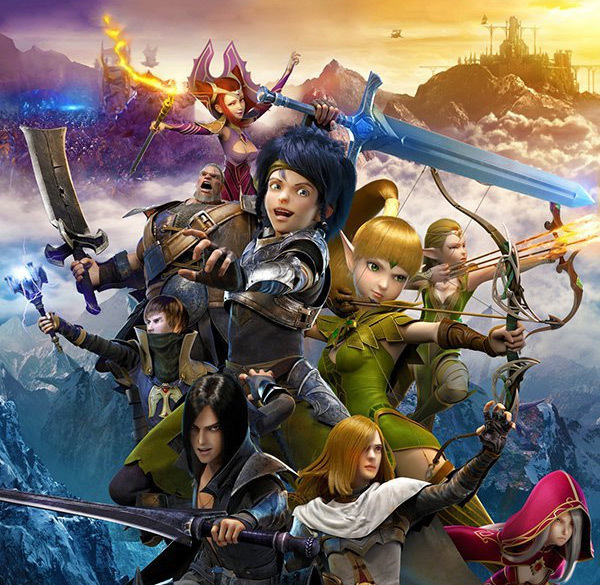 Throne of Elves is a 2016 Chinese animated adventure romance film directed by Song Yuefeng. 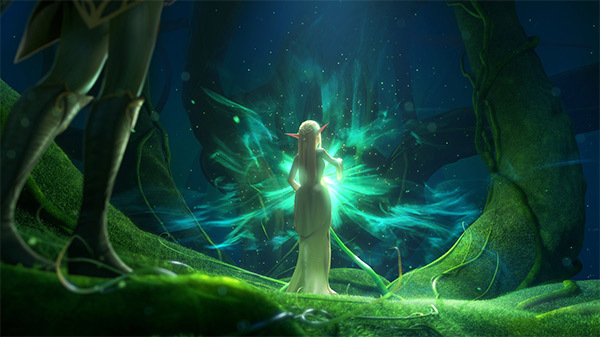 In the mythical Elven world of Altera, an epic battle unfolds between the beautiful Princess Liya and the Dark Elf Elena, who has gained possession of a jewel so powerful it allows its holder complete authority over all Alterans.